Today's creative is the duo from Sophia's Art Photography, I get so excited to feature fellow creatives on my blog and learn about their own unique journey's. 1. Tell us a little bit about your company and how you got started. 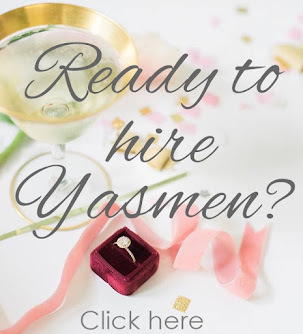 Hi Yasmen, It is a pleasure to be part of your blog. I have been following your work and brand and they are flawless! 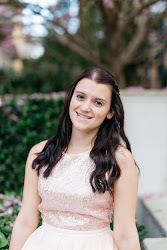 Sophia’s Art Photography started when I finally decided to officially start a journey that combined my passion for the image and the desire to create my business after finishing both photography classes and a Business Degree. I have felt a passion to communicate thru the image since I was in High School and knew since then that I needed to be close to that place that gives me the opportunity to communicate a message with other people. After completing my Bachelor’s degree in TV and Radio, I had the privilege to work in TV Production and Theatre Production for many years and it was a great joy to see that final product being presented. As part of my education, Photography was always present and, despite of the changes in technology, I felt more in love with it. After thinking about it for years, I finally made the decision in 2012, and Sophia’s Art Photography was born. 2. How did you get into wedding photography? Because I couldn’t resist! Lol! After my husband and I started working with families, babies, and children, we were approached on several occasions and asked if we ‘do weddings’. At the beginning I was terrified! I come from a production background and I knew for sure that in a live event you only get one shot and there are no ‘do overs! You need to be sharp and simply nail it in one shot! But after we had the privilege to photograph a ‘Quinceanera”, we received a referral from that family to do a wedding because they saw something in us that I was avoiding to recognized. After we said yes to that first wedding, which we actually did after months of more preparation, I fell in love completely with wedding photography! As simple as that! From the initial consultation, where we have the opportunity to know more about the couple, to the engagement session where we can see how they relate to each other and see how is the best way to capture their interaction, to their rehearsal and wedding day, where we capture from the most important details for them to the end of the day and all the moments in between! 3. What is your favorite part of the wedding day to capture? I have to admit that I have more than one part of the wedding as my favorite. But to keep it short, I would say the getting ready of the bride and the ceremony. My husband and I work as a team during the day and at the time he is taking care of the groom and his part of the wedding party, I have the opportunity to do the detail shots of the shoes, the ring, the dress, the flowers! All those beautiful details that the couple has work so hard to put together for this day. And after that I have the great joy to capture the bride as she is finally ready, in the dress of her dreams and during her last moments as a single lady! They’re as so many emotions that are running in the bride’s mind at that moment, and as I write this for you I get the chills! 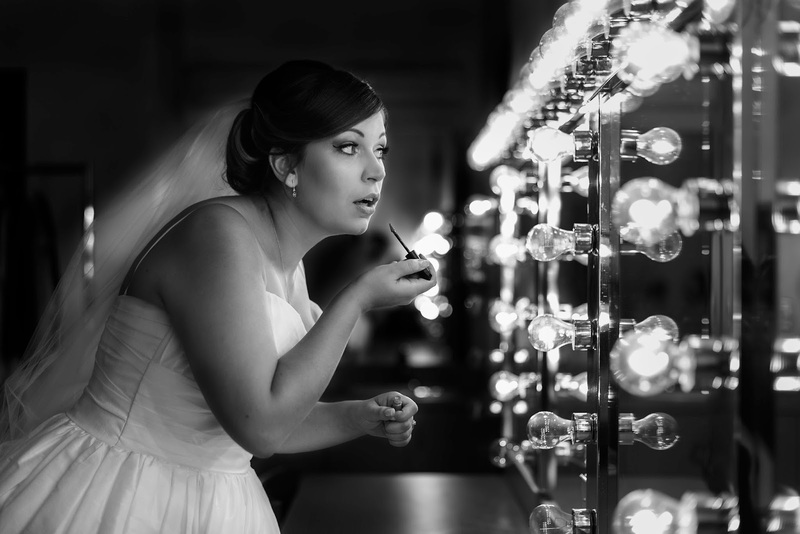 It its truly and honor to capture the bride at her best before the ‘I do’. And of course, during the ceremony, where all the eyes are on the couple as they say the vows to each other is my other favorite part. 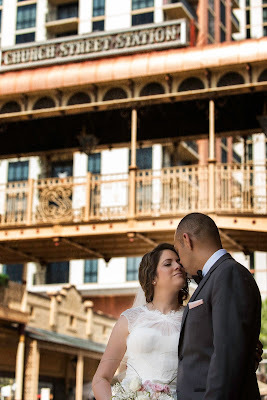 Being able to document those unique moments for each couple is very emotional for us as well and we hope to bring that personal touch to each one of the couples we serve. As one of our mentors says ‘We shoot thru the eyes of a love one’. 4. What is your favorite wedding venue to shoot at and why? To be honest, I love the idea of new venues… Do not have a favorite so far, as I like the idea of approaching a place, either for a ceremony or the reception, as a new canvas to capture a new moment. The first thing we look for is the ‘light’. More that a particular venue is the light that the place has and how can we use that light to capture the best of each of our brides and grooms. 5. What is your dream location to shoot a wedding? This one is easy! Italy! Lol Nicholas and I absolutely love Italy but haven’t had the pleasure to be there yet…hopefully soon. 6. What is your photography style? One of the interesting things that I found about photography is that is not still, even if the medium is a still shot. During a wedding day we capture from ‘commercial’ photography during the details shots, to photo-journalistic during the ceremony, to editorial during the bride and groom spotlight to event photography during the reception. Even that we shoot what we see during many of the parts of the wedding day, we do give directions to the couple when they are having their photos taken after the ceremony so they can have the best photos as possible. 7. What keeps you inspired? Each couple that we meet keep us inspire! Every single bride and groom brings their unique personalities to our home/studio and we have the opportunity to start creating a distinctive portfolio for them. I am also a ‘forever student’. I am always reading and learning new things that I can bring to my creative work and serve our couples the best. 8. If you could shoot any celebrity wedding (past, present or future) who would be the lucky couple? This is a hard question! We are so much into the relationship that we create and develop with the couple more than anything else, and we do not have a relationship with any celebrity, lol! 9. What is the biggest lesson that you have learned, and would pass on to new wedding photographers who are just getting started? One of the biggest lessons that I have learned during this journey is that the best thing that you can do in your business is ‘be you’ and ‘be genuine’. There are plenty of photographers in this industry, and what differentiates one from the other is their uniqueness as a person. 10. What tips or advice can you give to couples who are looking for their wedding photographers? The first thing for couples is to decide where is photography in their priorities for the wedding. 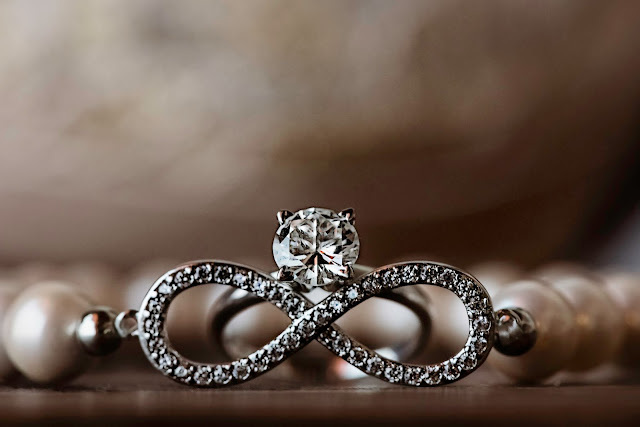 If it is on the top of their list, they will have to decide on their photographer (s) soon after the date and venue are selected to have the opportunity to secure the date with their favorite as soon as possible. Choosing a photographer is an emotional decision for the bride and groom that starts at the photographers’ website and gets confirmed at the consultation session. Besides the planner, the photographer is the only other vendor that will spend most of the time with them, even after their wedding day as they go thru the photos and decide on the last details for their album, so they have to feel comfortable and listened to by their photographer. As I have mentioned before, developing a relationship with our couples is an essential part of what we are in Sophia’s Art Photography. After that first inquiry, either at a bridal show, phone call or email, we setup a consultation session in our home/studio where the couples have the time and opportunity to ask all the questions they have. It is our job to guide the couple thru the process and provide as much as information as they need as well as build the trust in us and the creative job we can provide for them. Dedicating the time to know each couple and how they interact with each other, will give us the opportunity to capture their love in a unique way as they are. I hope you had fun getting to know Sophia's Art Photography! Head on over to their website and Facebook page for more gorgeous photo's of their work.